Cricket Dawn | Can Saaed Ajmal save Pakistan? 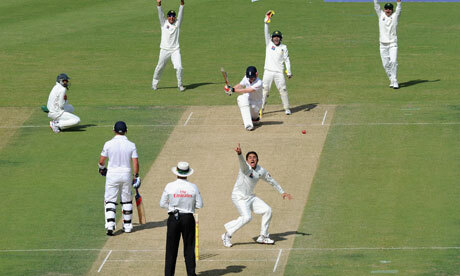 ← Pakistan struggles to save the second Test Can Saaed Ajmal save Pakistan? Can Saaed Ajmal save Pakistan?